I have seen many cases over the years where victims are repeatedly contacted with promises of investments being returned, shares sold and deals being brokered. These are all fake and a way to get the victim to part with more money. I share warnings across social media as well as always looking to find new ways to ensure creditors are aware of such warnings. This article is another indication we have a long way to go to protect victims. Through collaboration across the insolvency industry, government agencies, the police and charities we must continue this awareness. 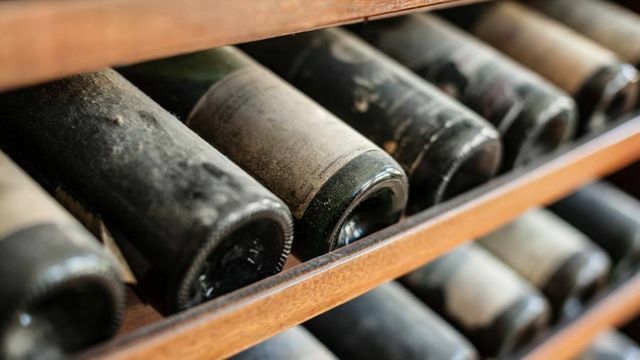 Victims of a wine investment scam are being freshly targeted by criminals intent on siphoning off even more cash, a national fraud reporting service said, as it warned of a growing incidence of wine-related recovery fraud over the past six months. Action Fraud, a service run by the City of London Police, said that in the elaborate scam, criminals set up fake wine buying companies or websites — sometimes hijacking the names of well-known companies — then cold-called their potential victims offering to buy their fine wine at a premium to its current market value. If the victim takes the bait, fake purchase documents are drawn up and sent out, giving the impression that money will be paid to them for their wine assets.